A project undertaken to gain a better understanding of the trends in development among the World Cup Top 30 as juniors. This was done as a three-part study, including FIS data analysis, a World Cup athlete survey, and several thought leader interview sessions. 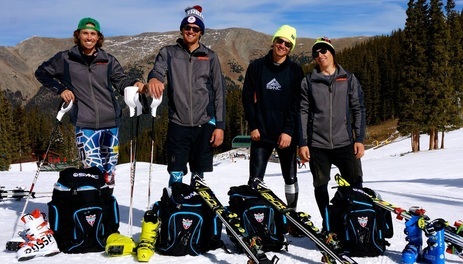 After a successful first year, the US ski Team in conjunction with NCAA will continue to provide a program that incorporates a collegiate education and no-compromise ski racing opportunity. TA Foundation is seeking partners in funding to help support USST in this initiative. Junior Team America is designed to support Ski & Snowboard Club Vail (SSCV) athletes who have achieved a nationally or internationally recognized level of current performance.